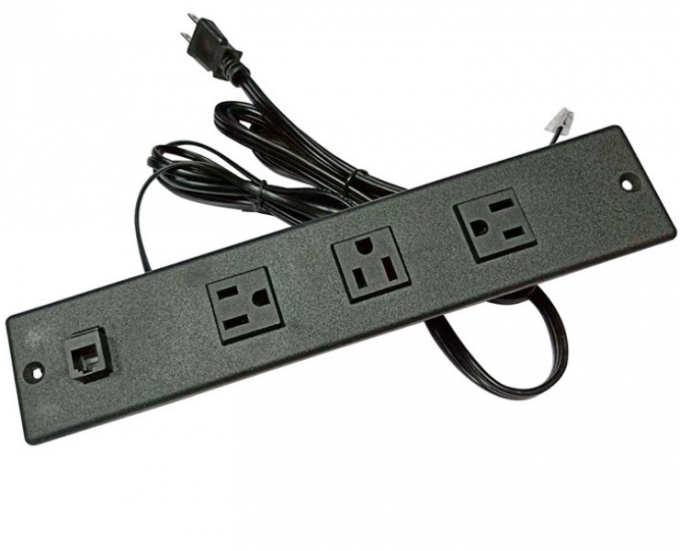 This item is built for furniture, provide people power source within reach. Widely used in hotel/office/home etc. 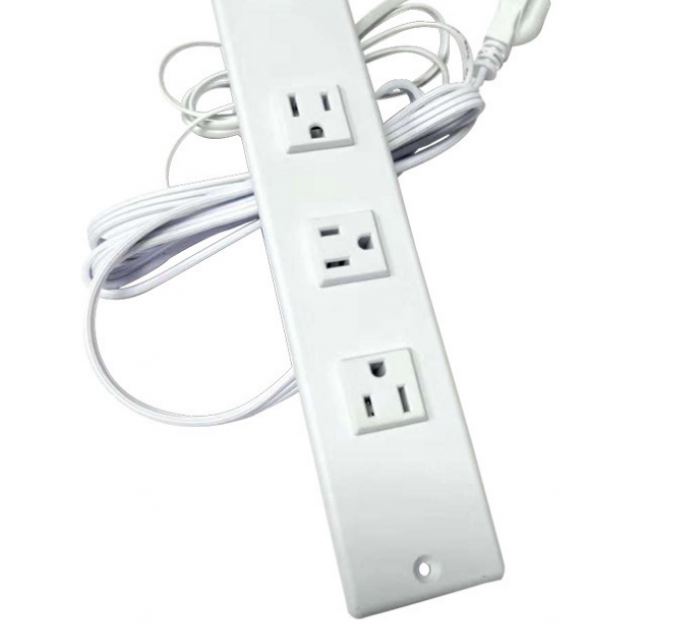 It can be easily installed into desk/closet/cabinet/counter or anywhere you have an ideal on it. 1. Make sure there is enough space before you cut a hole for it. 2. Cut a hole size about 133mm*49mm in diameter and 44mm in height . 3. Put this devices into that hole. 4. Connect power cord with power source.